This new route replaced Route 2B between Norwood Garage and Crystal Palace and entirely evenings being a somewhat back door approach to One Man Operation. 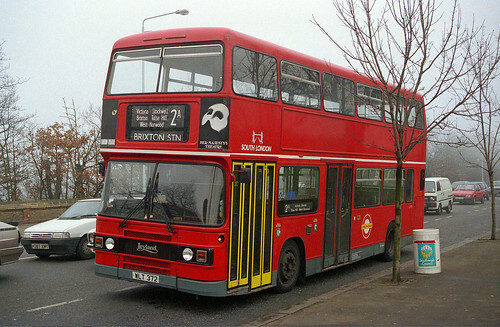 Sunday Route introduced replacing Route 2B on this day. Monday-Saturday evening and Sunday Route replaced by Route 2.